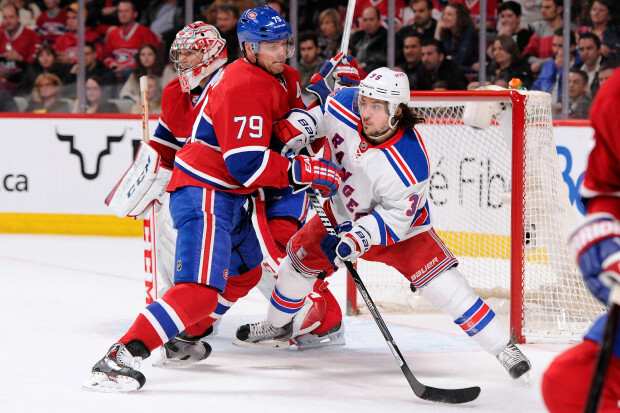 Tomorrow will be the third game between the Canadiens and Rangers. Without Gary Price, who suffers an injury and won’t play for the rest of the season, I will confess that I am even more nervous about the outcome. I am sending all my positive energy to the players and crossing my fingers that they will be able to play with all the drive I know they can have. So everybody together : GO HABS GO !!! GO HABS GO ! !